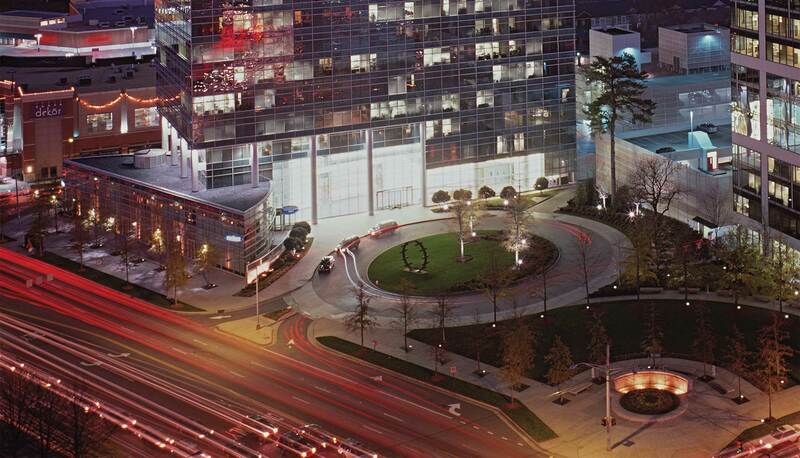 A creative redevelopment project in the Buckhead community of Atlanta, The Pinnacle is one of the metropolitan area’s most distinctive and successful office buildings. Stonebridge served as the financial advisor and a principal in a partnership that owned the prominent city block located at Peachtree and Lenox Roads. The property included two existing office buildings containing more than 450,000 square feet and 3.75 acres of land for future development. Stonebridge directed the sale of one of the Class B office buildings to generate capital to undertake the speculative redevelopment of Two Live Oak, the property’s other, then aging 278,000 square foot building, into Class A office space. 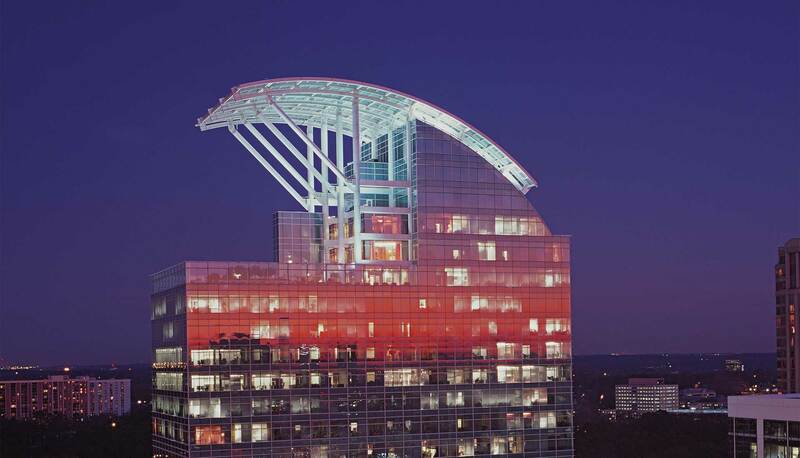 Stonebridge then began the predevelopment work for The Pinnacle, a 22 story, 427,000 square foot office tower. The 3.75 acre site offered substantial regulatory and marketing advantages over competition. To maximize these advantages, Stonebridge created a joint venture with Cousins Properties for both Two Live Oak and The Pinnacle. With pre-formation work completed by Stonebridge, the joint venture secured approvals before several other prime competitive buildings. The Pinnacle was 70 percent pre-leased upon its opening. In 2004, the joint venture sold its interest in Two Live Oak and The Pinnacle to TIAA-CREF, at the time setting a sales record on a per square foot basis.